For anyone looking for the perfect way to accent their space this year, we’ve researched and found the top interior and exterior home lighting trends in 2014. Our experts handpicked a few aesthetically pleasing lighting arrangements, all fairly simple to install yourself! As opposed to traditional overhead lighting in kitchens, people have found a more aesthetically pleasing way to light their kitchen counters. Under cabinet lights, emit a soft, warm glow that looks nice even when your not cooking or browsing through a recipe book. 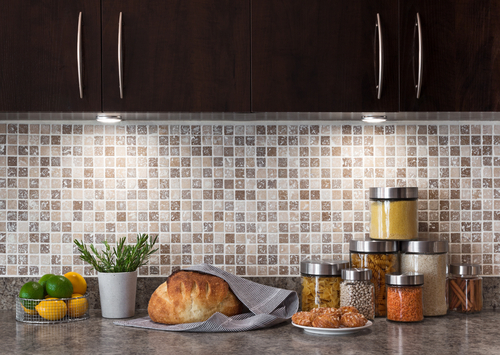 Visually soft on the eyes and, warm enough to leave on when setting the mood for entertaining guests, under cabinet lighting is versatile and practical. 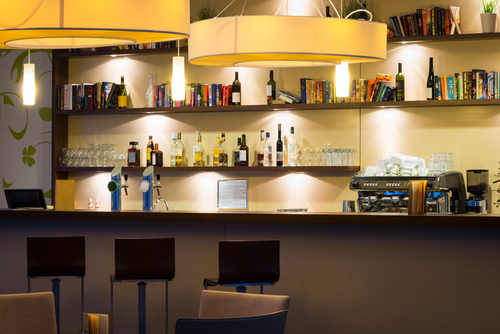 Whether you want to properly showcase a new piece of art or a collection of trinkets on a shelf, interior back lighting is the perfect way to accent your piece. Accent lighting is fairly easy to install using a mall mounting channel or rope lighting. 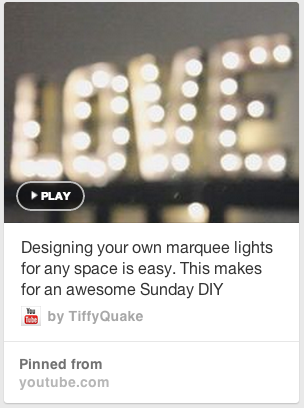 Just search “DIY lighting” on Pinterest if you need any inspiration for your next big lighting DIY project. You’ll find everything from interior lighting projects using construction paper to exterior lighting with candles and mason jars. 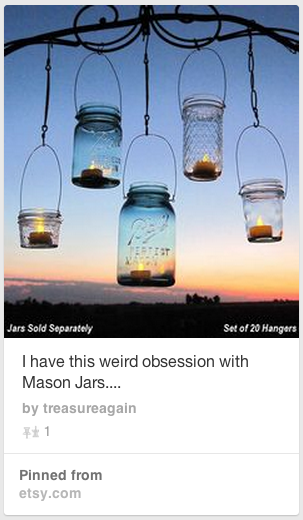 Here are a few of our favorite DIY lighting projects on Pinterest that are trending in 2014. 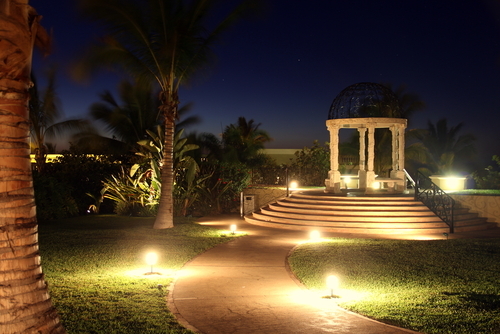 Light up your walkways and landscapes at night easily and enjoy an elegant ambiance in your own back yard. These small accent lights are very popular this year, because they provide a unique space to entertain for a nighttime pool party or backyard barbecue. 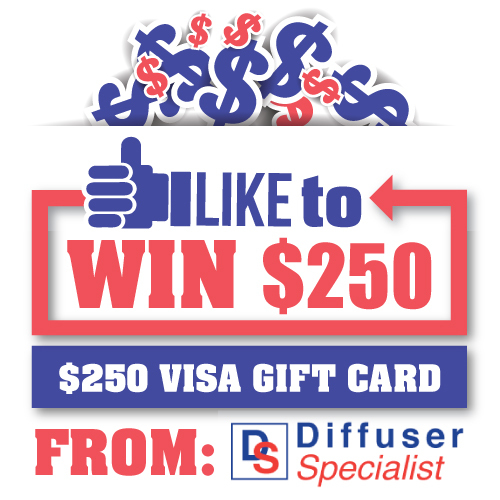 Like our page and enter your name and email to be entered to win $250!